Biggest international wedding we had been so far, here were people from 25 countries. Georgiana and Kenneth got married in old city of Brasov, Romania at Saint Nicolas Church in Schei. 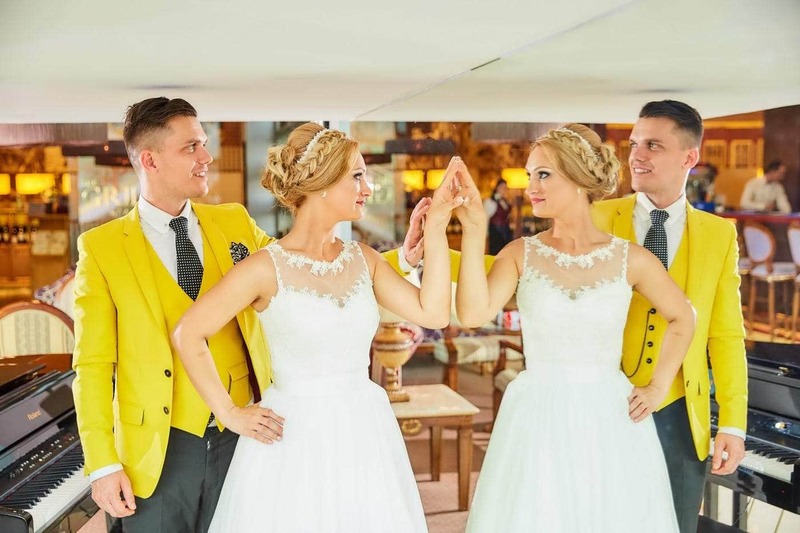 The wedding party took place at Casa Bucur, in the Civic Center of Brasov. It was a great party with international and traditional romanian music, all the guests had a great time. Below you can see some pictures from the wedding day in Brasov. Wedding Day photos from Brasov. Fotografii din ziua nuntii de la Brasov. Wedding photographer Romania, Brasov. Wedding pictures from Brasov.